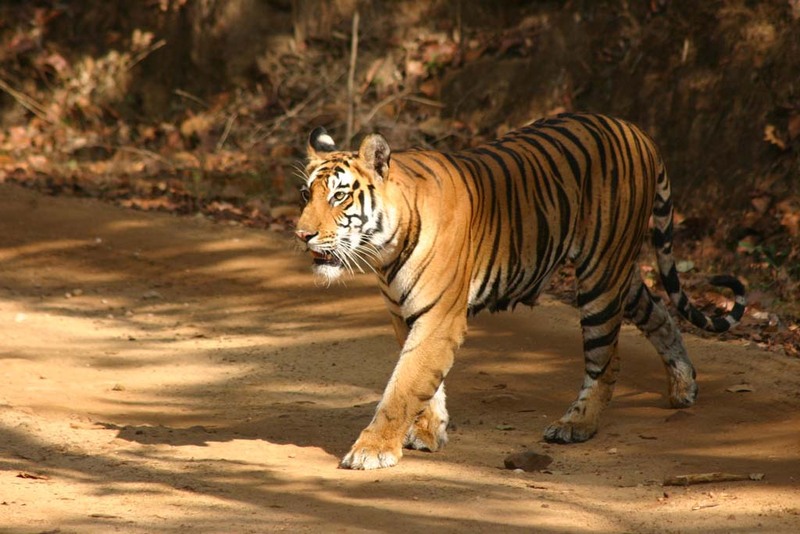 Pench and Kanha National Parks and Tiger Reserves are home to the endangered tiger and are believed to be the inspiration for Rudyard Kipling’s famous novel, The Jungle Book. Apart from the royal Bengal tiger, it is also home to swamp deer, that found a safe habitat here when they were nearing extinction. The sunset point is another attraction for its incredible natural splendor. On arrival at the Delhi Airport you will be greeted by a representative of the Memorble India team after which you will be assisted to your hotel. Delhi, the capital of India, is the perfect introduction to the composite and varied culture of an ancient land. The day can be spent at leisure. After flying to Nagpur, we drive to Pench, approximately 3hrs away. After checking in to our resort, we start the afternoon with a safari to the heart of the national park that is situated in the Seoni district of Madhya Pradesh. In 1992, it was included under ‘Project Tiger’ as the 19th Tiger Reserve. The forest is a tropical deciduous forest with a number of streams crisscrossing it. The tigers are generally found along the Pench River, where prey concentration is highest. Leopards, jackals, wild dog and civets are also occasionally seen. 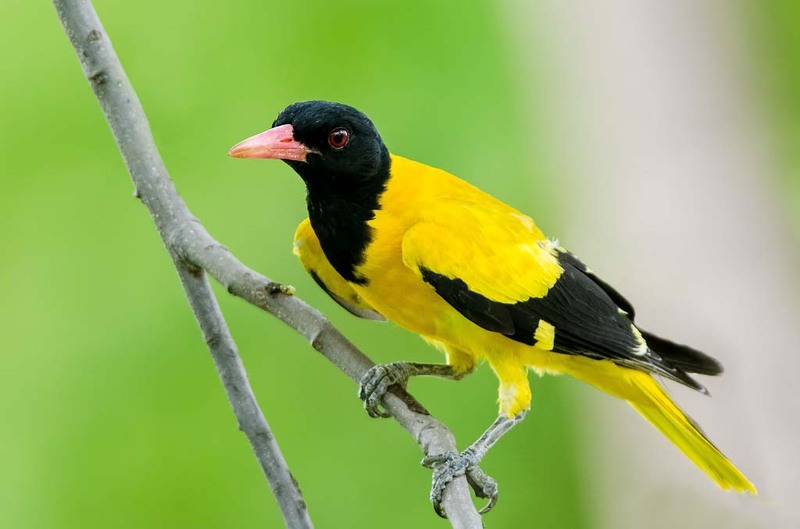 It boasts 210 species of birds. In the morning we leave for a game drive. 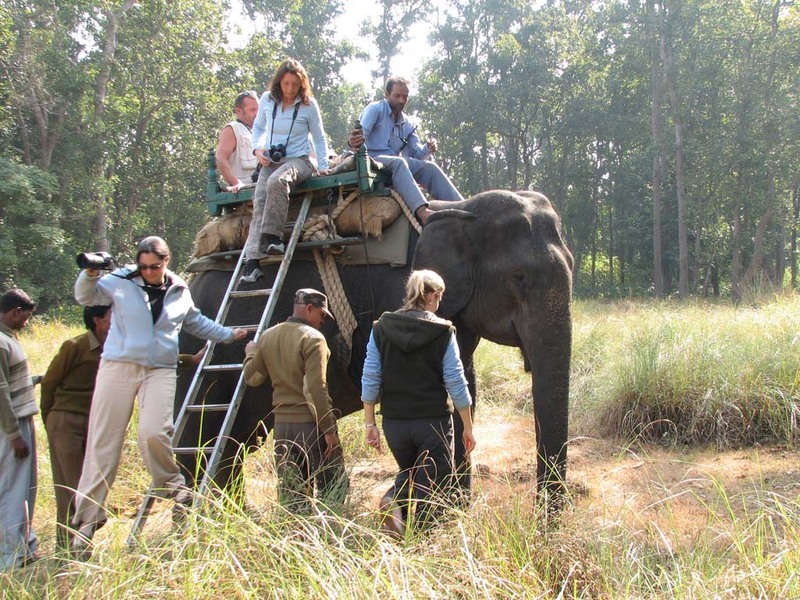 We then go boating on the Pench River, and then track tigers with the help of elephants. 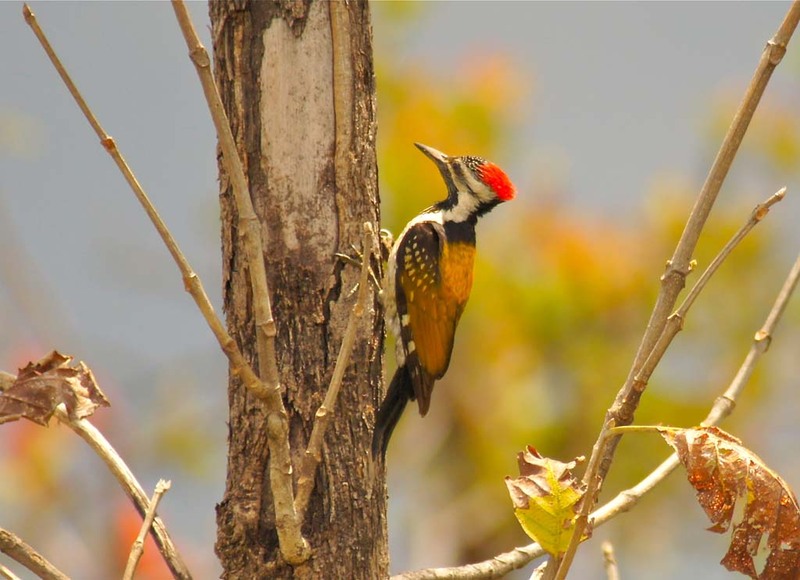 In the afternoon we drive to Kanha, located in the Mandla district of Madhya Pradesh. It was here that the government started ‘Project Tiger’ in 1974. It is also home to the barasingha. We also take a trip to Kawardha, south east of Kanha, where Maharaja Viswaraj Singh opened his palace to visitors. This town is the centre of the Baiga tribe and also has many 11th century temples. After breakfast we leave for full day safari in to the park, with a break for lunch in between. We spend the night at the resort. In the morning, we take a 3hr walking safari of about 12km escorted by a forest guide, with packed breakfast. After lunch we return to Kanha where we spend the night. After breakfast we leave for the airport where you catch your connecting flight to Delhi. Upon arrival, we check in to our hotel and relax. 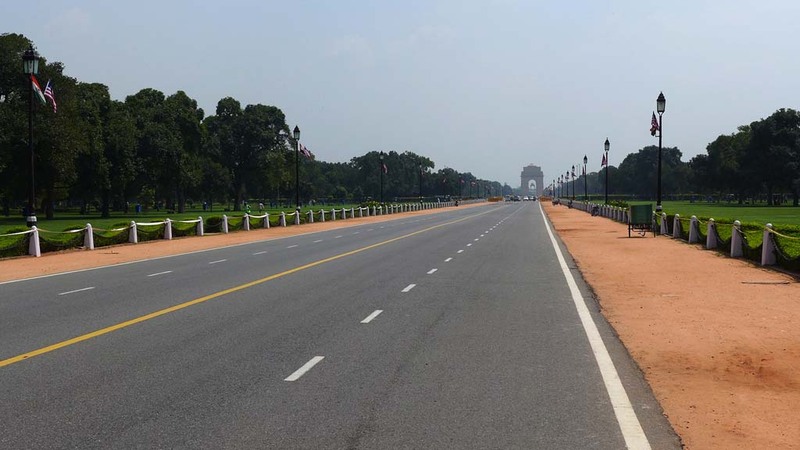 In the afternoon we take a tour to visit the sights of Delhi, including Humayun`s Tomb, the Qutub Minar, a drive along the ceremonial avenue - Rajpath, past the imposing India Gate, Parliament House, the President`s Residence and would end with a drive through the Diplomatic Enclave. We spend the evening shopping. Later in the evening, we leave for the airport for your onward journey.